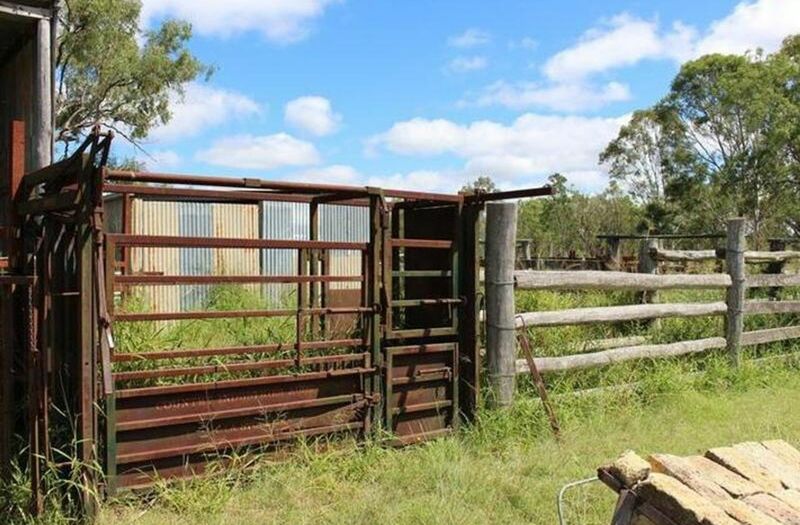 Cattle property with water and home reduced to sell! 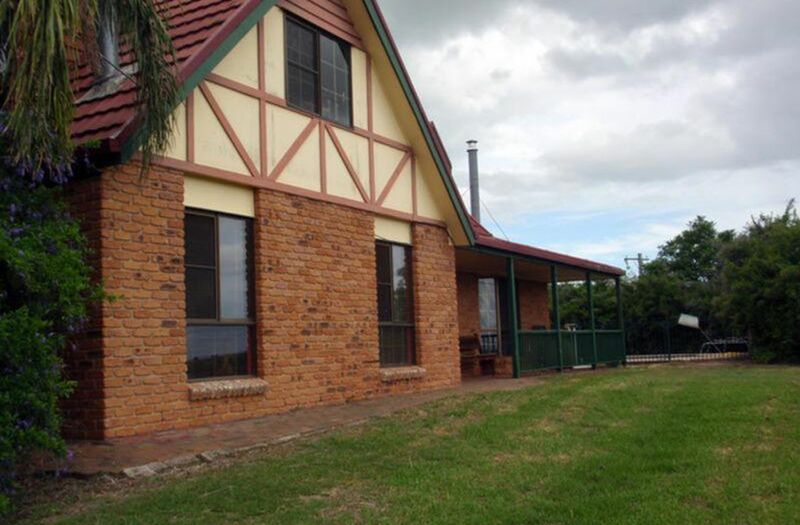 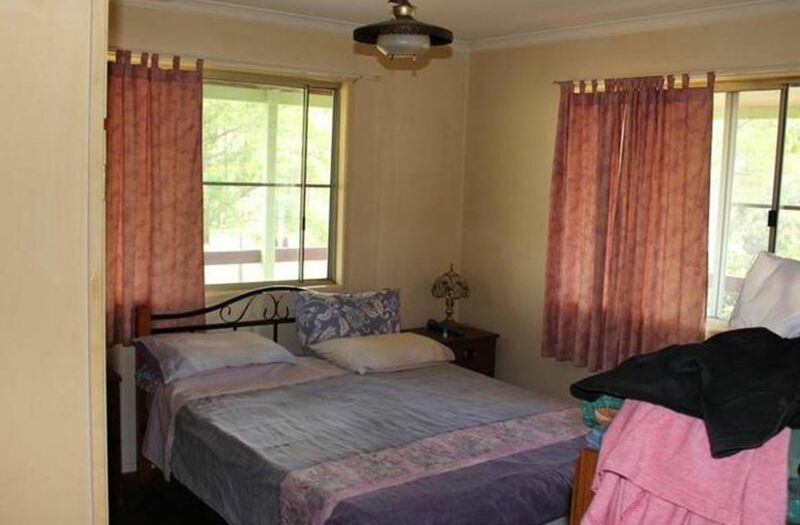 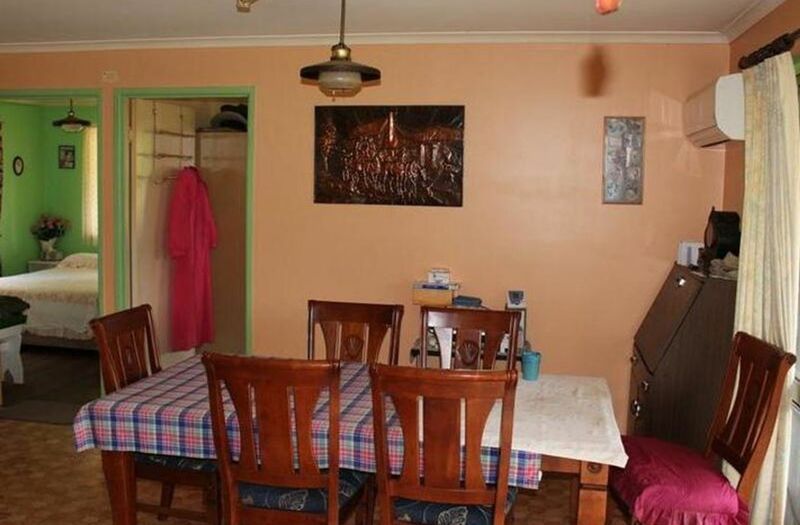 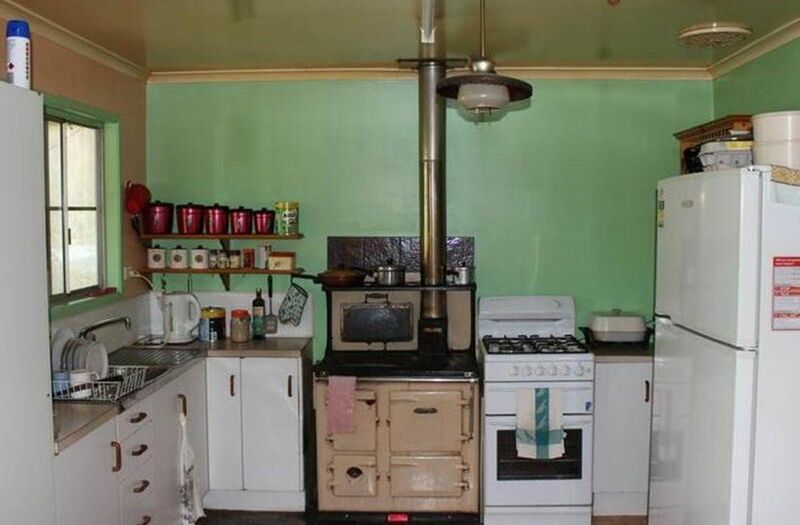 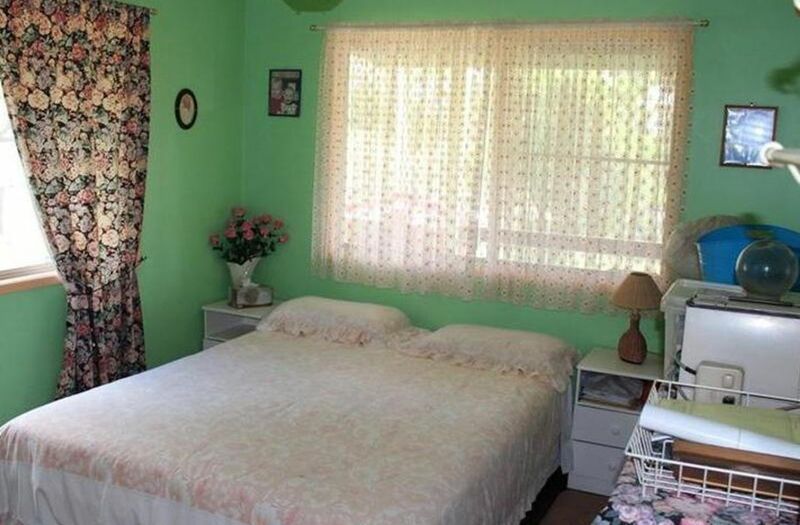 3 bedroom home with lovely big front verandah looking over the property. 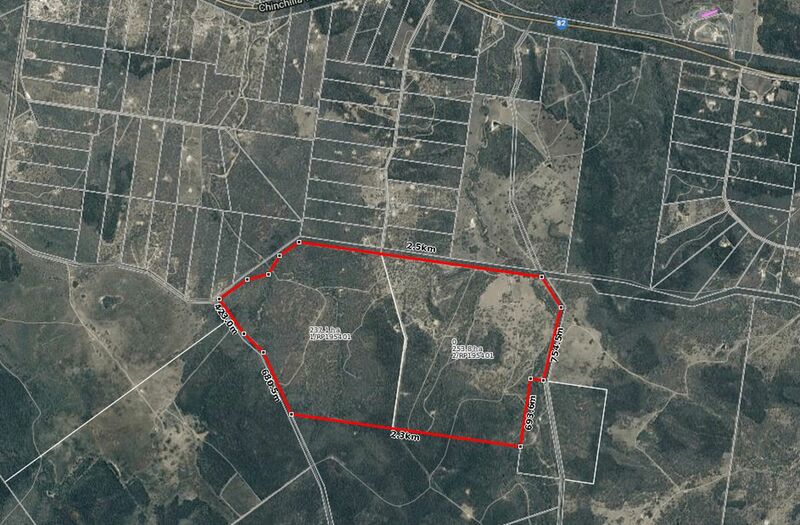 490 hectares of ironbark/spotted gum undulating forest country. 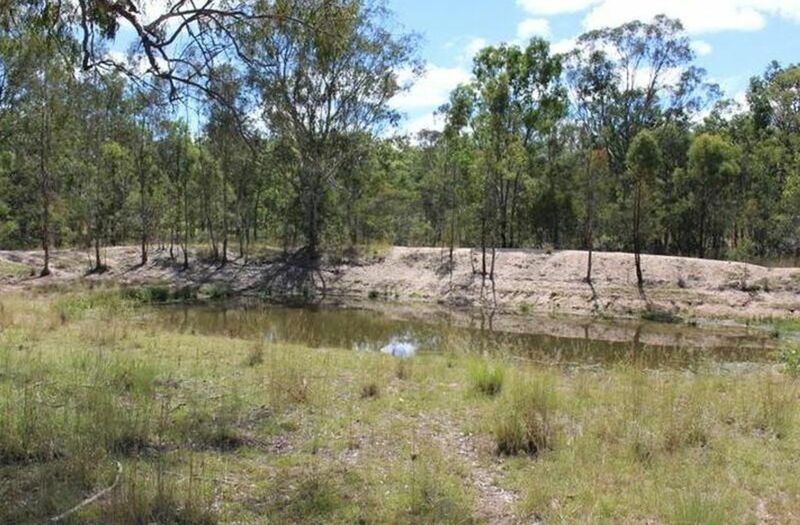 Watered by 8 dams and 2 creeks with a spear and mill in 1 creek, pumping to a tank and trough. 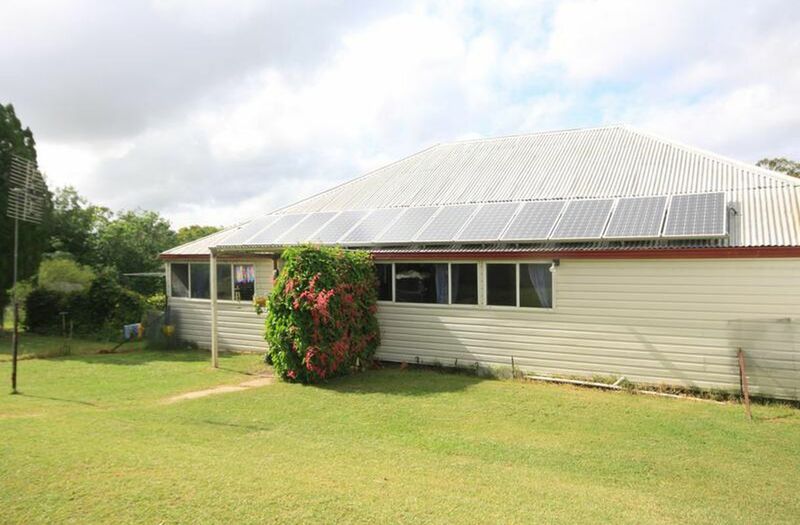 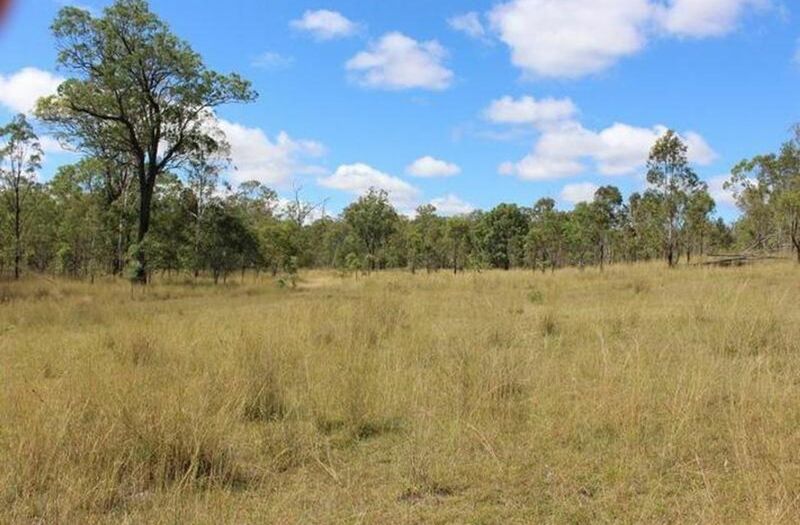 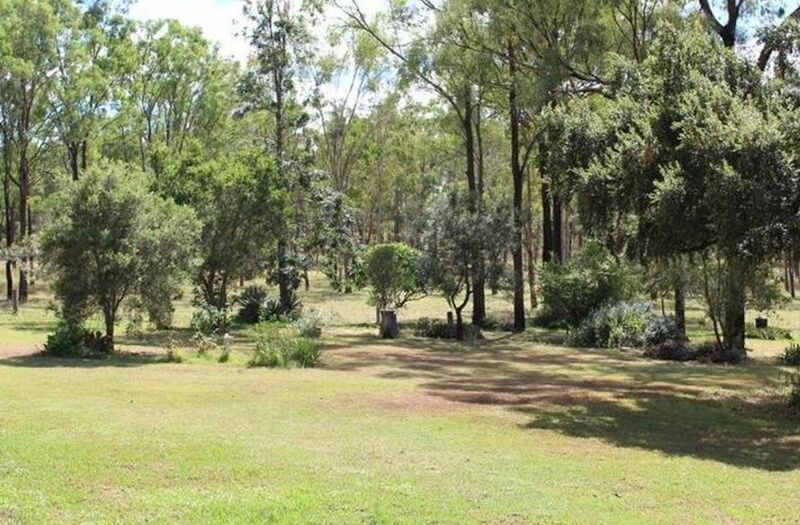 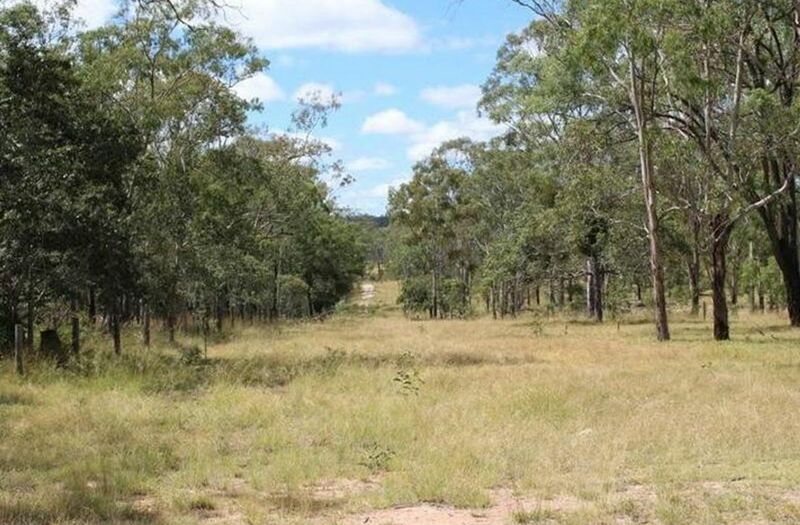 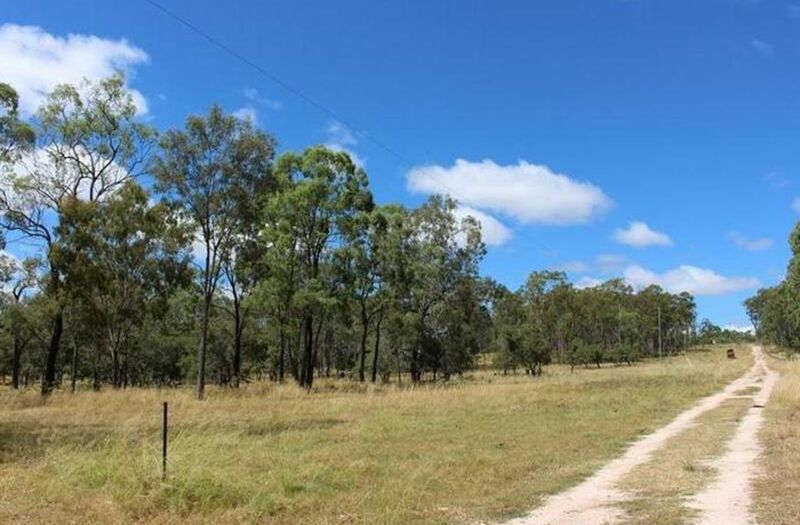 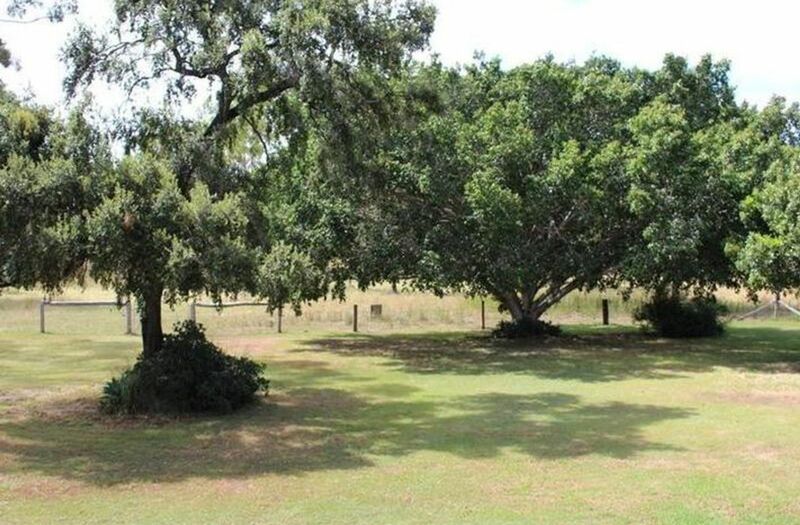 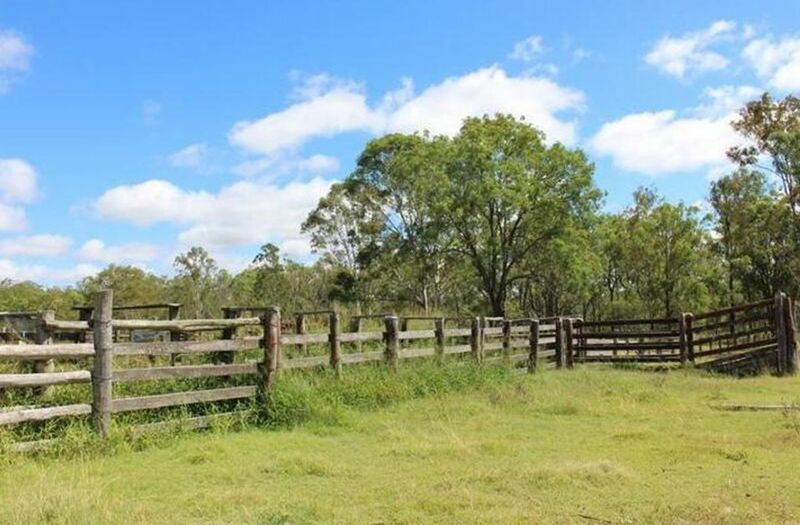 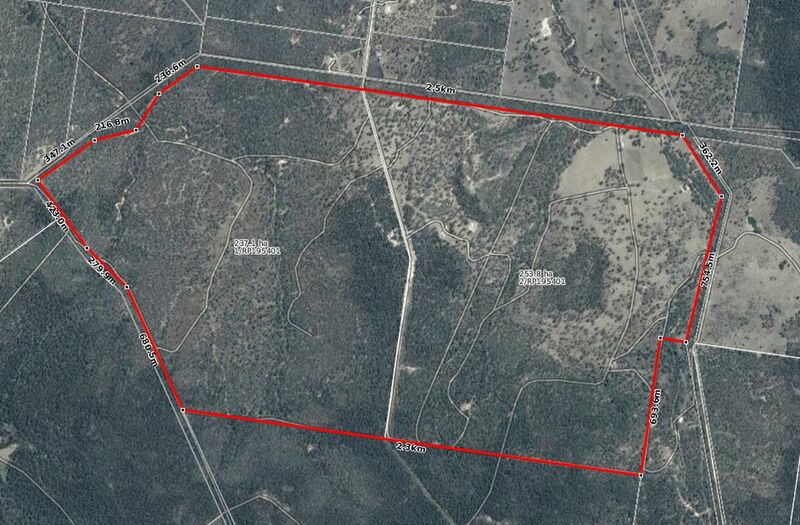 Fenced into a large paddock, 6 holding paddocks and a house paddock. 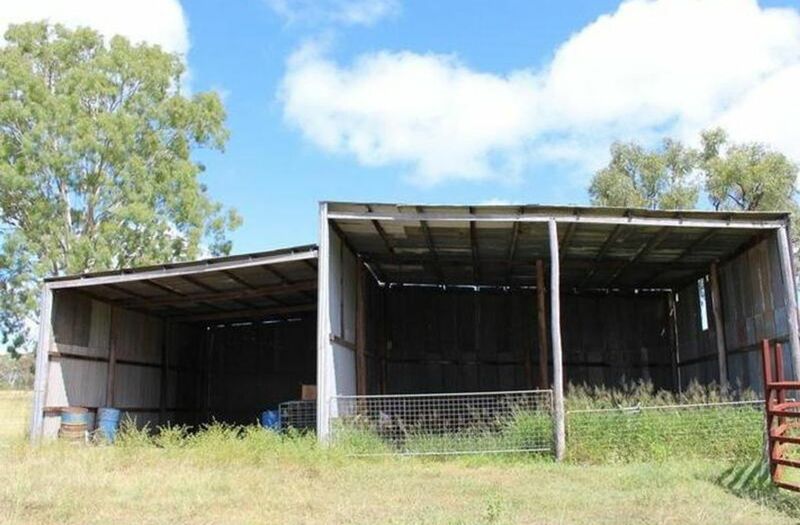 May carry up to 70 breeders - tick free, good yards with head bale, has shed, machinery shed. 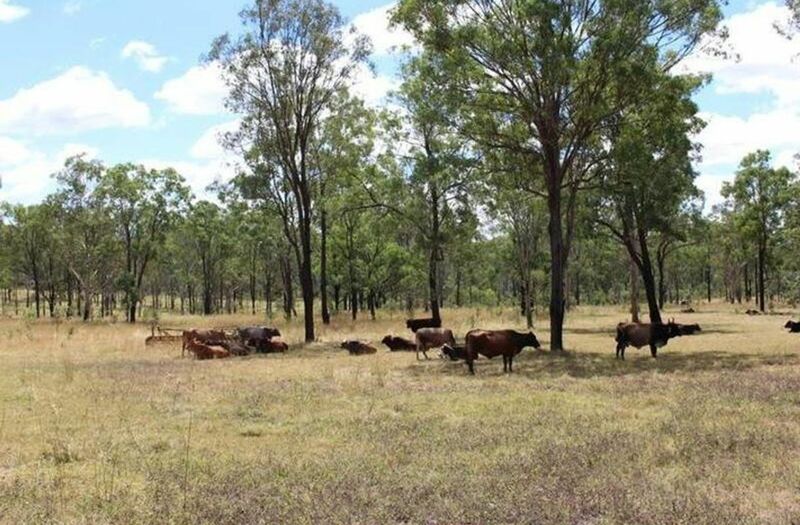 The owner is prepared to leave the 30 breeders and progeny on the property if you buy now. 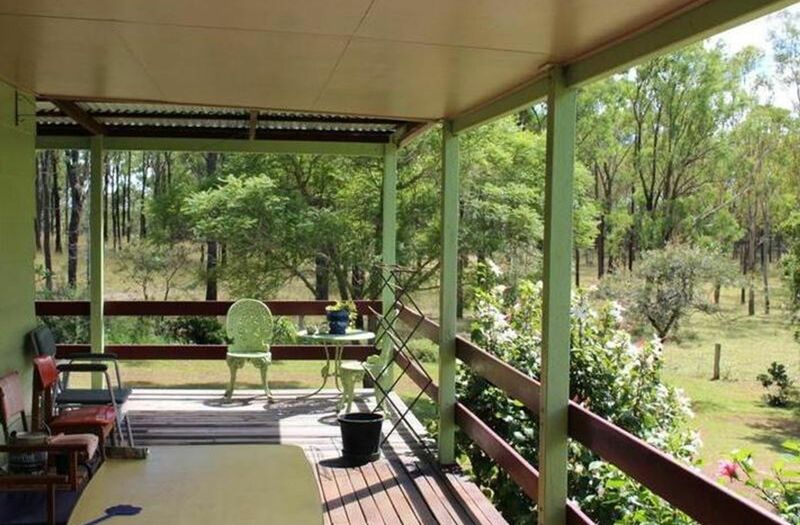 There are good stands of timber on the property. It is a 40 minute drive to Kingaroy and 30 minutes to Wondai. 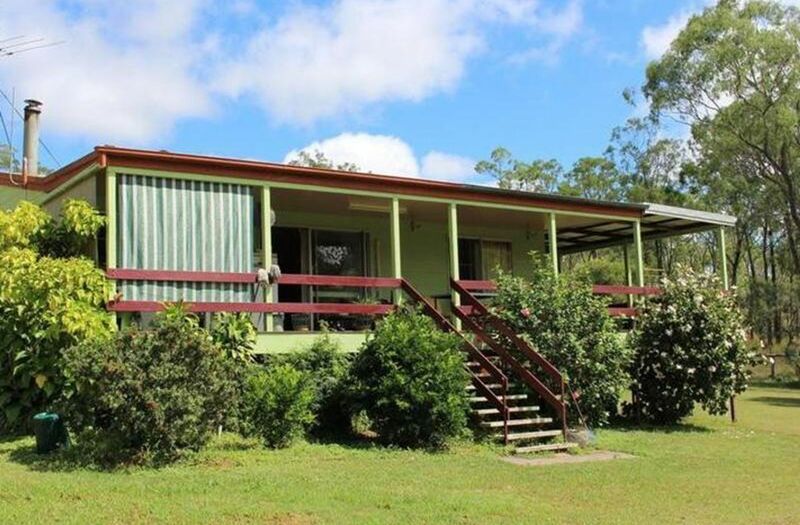 For more information, please phone the listing agent.